Free Child's Radio Flyer Flyer's License. 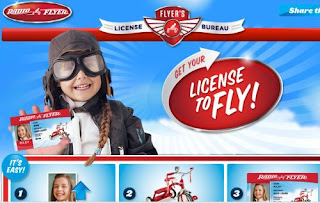 Click below to go to the Radio Flyer's website and get your child license. Cute idea!